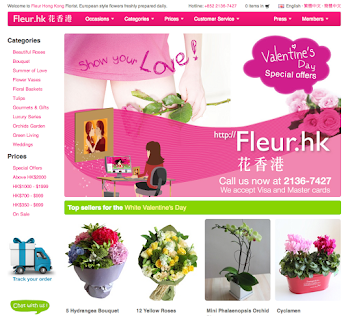 Fleur Hong Kong Florist 花香港 Fleur.hk 部落格　: 甚麼是「保鮮花」? What is "Preserved Flowers"? 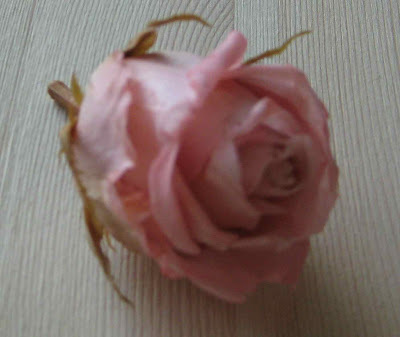 Preserved flower, especially roses, are unlike silk or artificial flowers. With the proper care, that is when used indoors in regular comfortable room temperatures, and kept out of direct sunlight and void humid condition, they will last for months even years. Of course they must never be placed in water. Preserved roses enjoy the benefit to maintain their natural shape and soft touch of the flowers. Glycerin base solution are designed for flowers to replace the water in the cell and therefore stops the development of bacterial or decay like normal flower does. 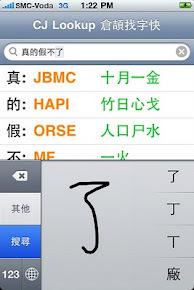 Then, they follows by a dying process which switch on with different colors. Varies color such of black and blue that has never been seen in the natural will be created. Roses can be preserved in many other ways such as by hanging or freeze dry. The freeze dry method is similar that they take away the water in the cells as completely dry. As a result, the color will be a little bit offset but overall structure is preserved. However, the petals will be brittle. In long time ago, this is a home based art and craft in Japan. 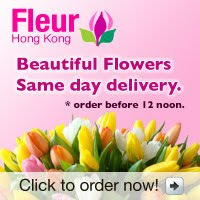 Japanese can easily buy bottle of solutions, creating themselves a wonderful and yet long lasting flowers arrangements. Nowadays, due to a popular demand, many manufacturers are making this nearby the production of the fresh flowers, for example, in Ecuador or China. You will see more and more marketer to sell the product to you soon! Earth Day! Let's go Green!